Holiday Jigsaw Halloween 3 – trick or treat! 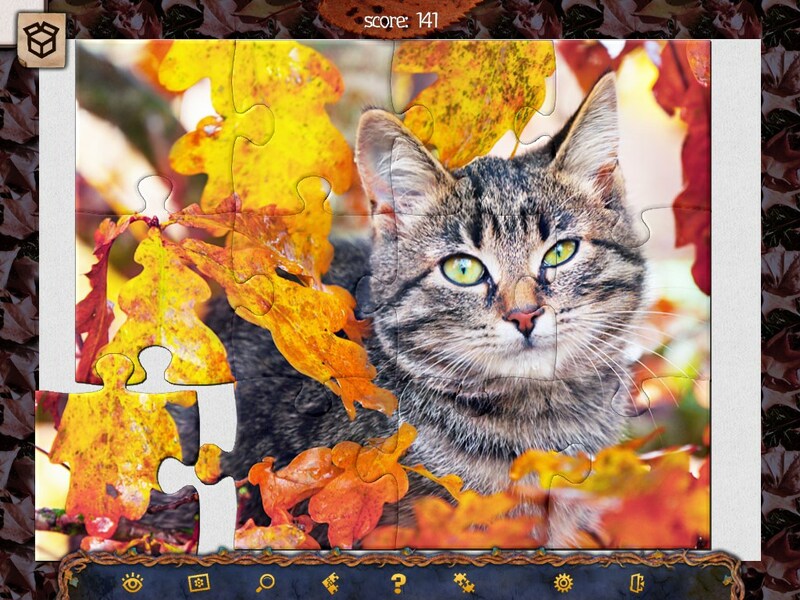 Holiday Jigsaw Halloween 3 has 500 high-quality photos featured in 500 fun jigsaw puzzles. It’s a super exciting puzzle game for all of the family! Halloween is coming up soon! A time for joy, fear, treats and tricks. Looking for inspiration for your décor, treats, costumes, and gifts? 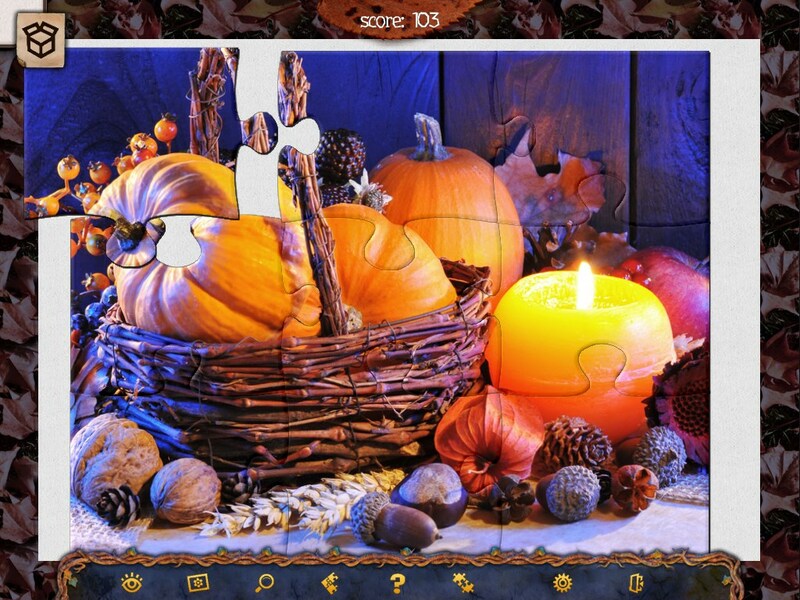 Holiday Puzzle Halloween 3 will give you 500 fun and original Halloween ideas! Enjoy these amazing high-quality Halloween-themed images. This puzzle game has convenient controls and comes with a clear tutorial. 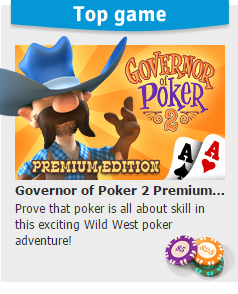 A multitude of tips and tools that will help make the game more fun to play. 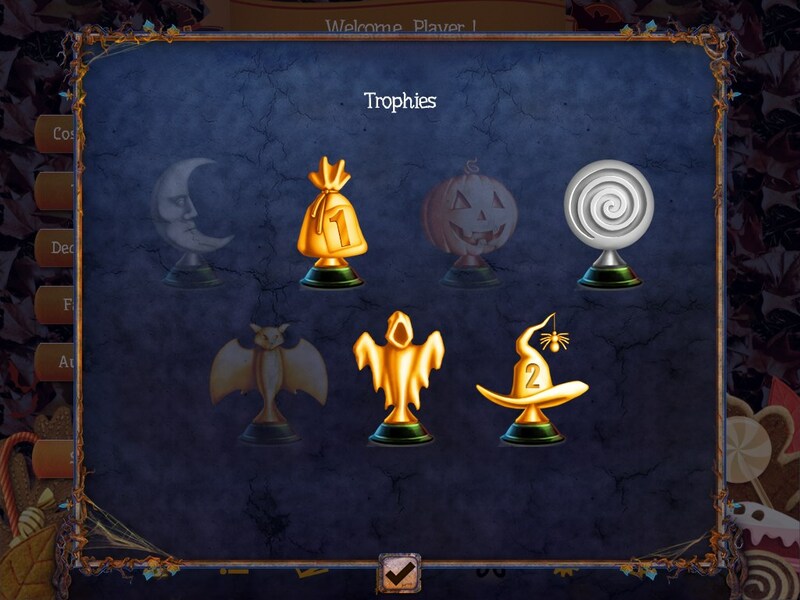 Special tasks and trophies will make your play time even more exciting. Assemble jigsaws, guess the picture, and learn more about Halloween and its traditions! Ghosts, zombies, vampires, mysterious haunted houses, original costumes, mountains of candy, autumn scenes, and great ideas on how to make Halloween fun for all the family. 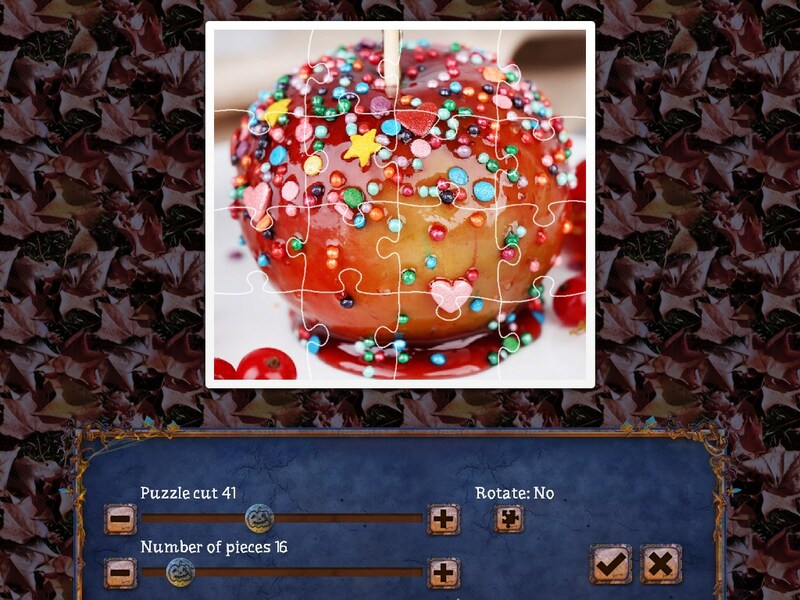 Exciting puzzles await you in the new epic game Holiday Jigsaw Halloween 3. Useful hints, sort tool, and magnifying glass. Griddlers Beach SeasonThe vacation begins! Griddlers Beach Season – griddlers for relaxing on the beach Detective Riddles Sherlocks Heritage 2A unique detective world and new villainous riddles await you! Solve 120 unique griddlers in Detective Riddles 2! Tales of the Orient: The Rising SunDive into an epic story of honour and courage and help a Geisha and a Samurai save the day.